Whether you’re a keen cyclist or ride your bike purely for fun, this event is for you. Tour de Herts is the perfect cycling event for everyone. It’s great fun, a beautiful route… and a brilliant way to raise money for a great cause. 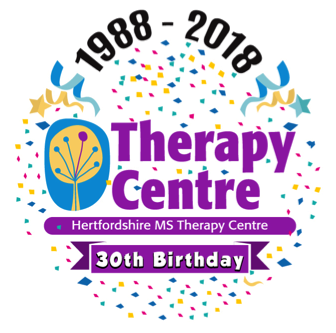 The route is 50 miles long, starting and finishing at Herts MS Therapy Centre in Letchworth. The route goes through charming villages in Herts and Beds. Plus – you’ll some stunning countryside views. The entrance fee of £25 raises money for our charity and includes a t-shirt and sports massage too! Registration for Tour de Herts is quick and simple – click here and book your place! On the day register from 8.30 onward for 9.30 start. It would be amazing if riders could raise sponsorship money for our charity. It’s easy to create your own fundraising page at Virgin Money Giving – simply click here and start to support a worthy cause. Please note that riders must be at least 18 years old. Now’s the perfect time to check your bike and get ready for Tour de Herts.